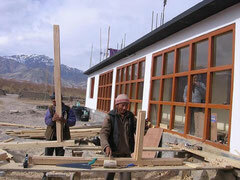 Sometimes called the ' small Tibet ', Ladakh is situated extremely north of India in the Himalayas. From 1997, TDF was interested in the fate of the village of Lingshed and 7 nearby hamlets by financing local projects intended to improve the life of the villagers. This people, living about 4.000 m of height, are isolated from the world more than 6 months a year, with winter being endless and frozen. 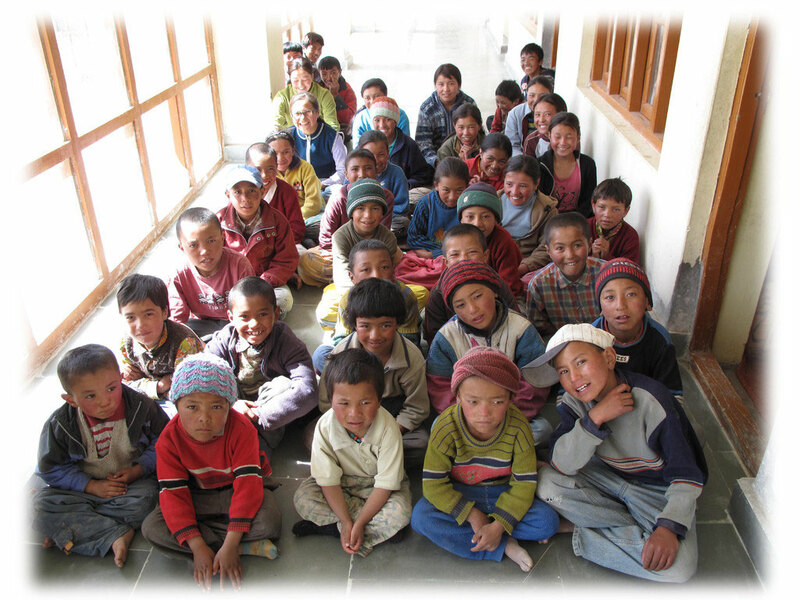 In 2003, in order to give to children of these 8 villages the possibility of benefiting from a quality education, TDF set up a system of sponsoring and contributed widely to the construction of a boarding school in a suburb of Leh. Finished in 2013, this boarding school welcomes at the moment about hundred children and teenagers, all attending schools of good level. Further help to finance the studies of the children. Represents complete payment of one child’s expenses: 35 € a month. To give richer food one day for all children : 40 € per meal. For purchasing books and didactic tools for the library : 40 € a year.